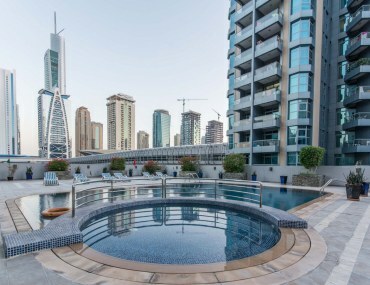 If you are paying hefty maintenance charges for your villa in Dubai then that probably means your villa includes a swimming pool and a yard. Since Dubai is a desert city, keeping up with a nice green yard usually requires a lot of water and that’s what syphons the money out of your pocket. So why decorate your yard in such a way that it becomes your tranquil sanctuary after a long day at work? 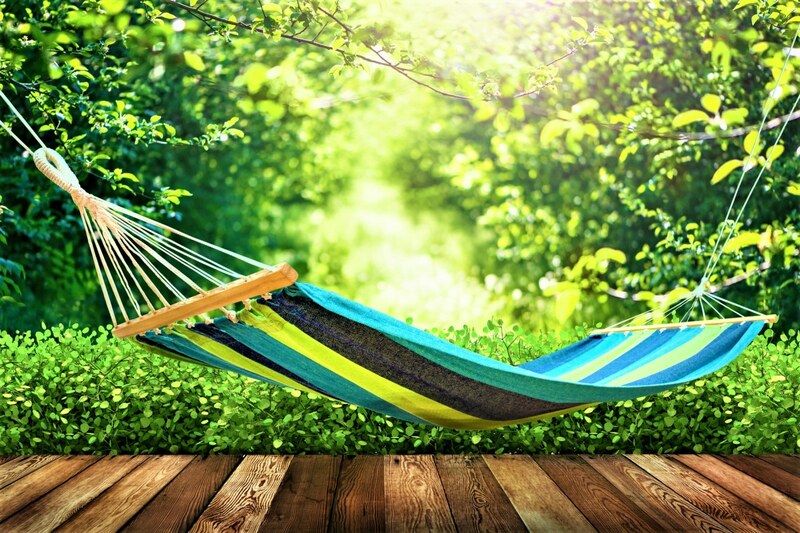 A beautiful, well-maintained yard can become the perfect place to unwind after a long hectic day. 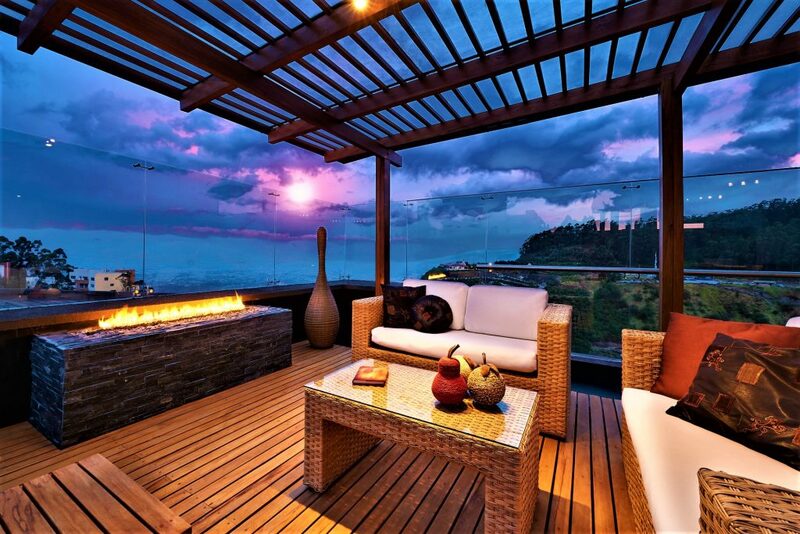 A retreat, giving you a soothing ambience for relaxation. All you need to do is to follow the tips below and you will be all set with an outdoor preserve acting as your own luxury facility. Yards are usually designed and maintained by the developers in Dubai. Since most them are quite monotonous, one really needs to add a personal touch in order to make it one’s personal space. Adding an overhead trellis or a pergola with some attractive plants can give a visual appeal to your yard. It is best if you ask your developer whether they allow such changes, before heading to the market and buying a pergola. You can buy a ready-made trellis from the markets in Deira District in Dubai. If you want a customised one, you can get a carpenter to make one for you. If you are planning to buy a pergola from the market and fix it yourself, you can get all the needed tools from Dragon Mart in International City. Consider using fabrics and drapery to add a bit of privacy to your designated space. 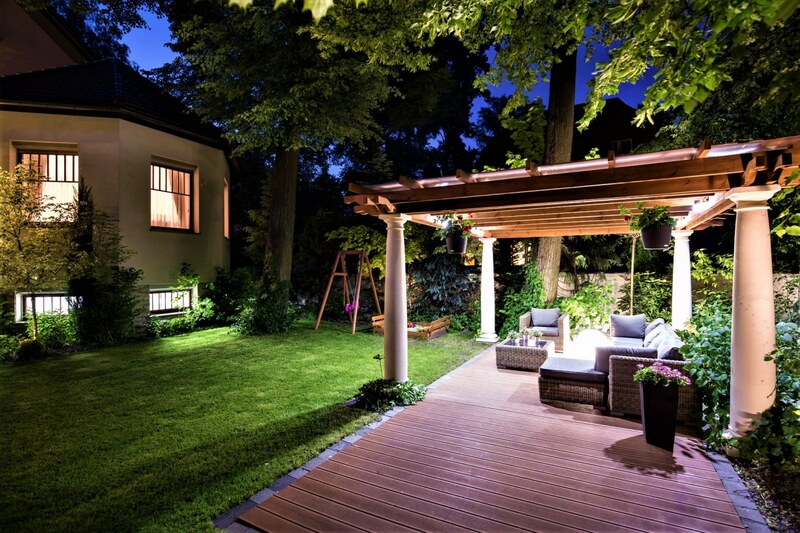 Since yards are usually visited during the evenings in Dubai, make sure that there are sufficient lighting options as per your mood. You can get economical lighting from the markets in Deira, but if you are looking for some fashionable options, the Dubai Mall or Mall of the Emirates can provide you with trendy lighting options. 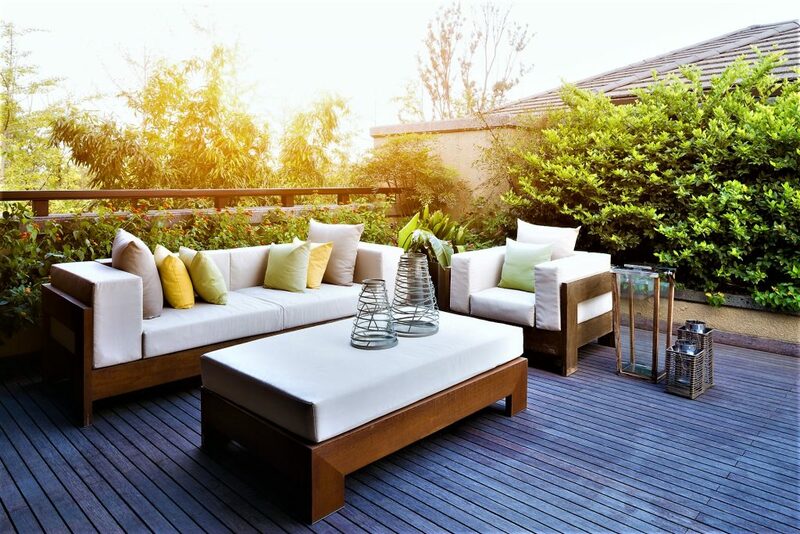 Since the markets feature an array of outdoor furniture options, you must focus on your own style of materials for your personal sanctuary. 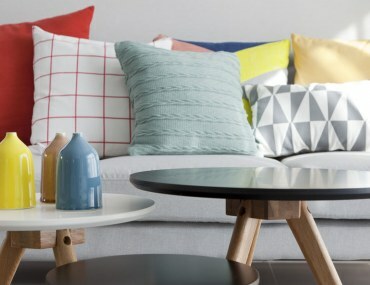 Try not to go out of your budget as furniture is usually expensive in the emirates. If you like something traditional, the local markets in old Dubai areas can get you some economical items. If you are looking for something contemporary and minimalistic, you can head over to the nearest Ikea store. If you are a barbeque lover or have a flair for bonfires, adding a fire pit to your yard would be an added benefit. 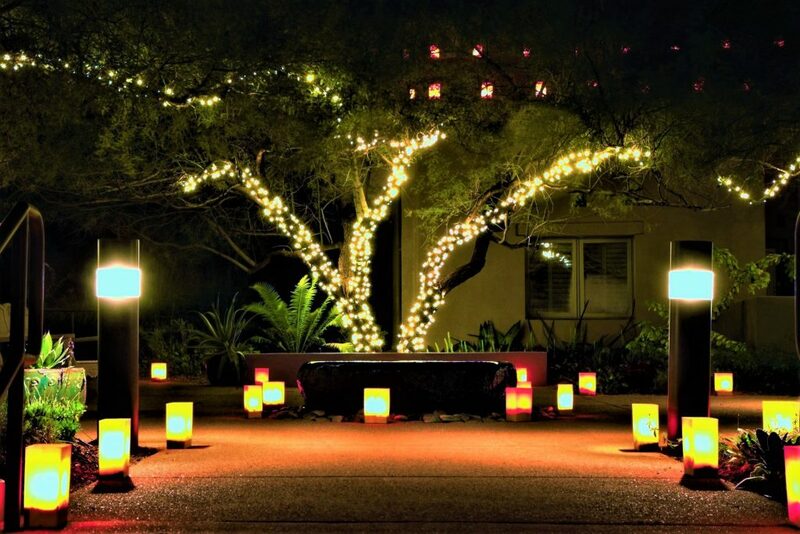 It will also add a spark to your outdoor sanctuary and serve as a unique light source as well. Not everyone can bear the expenses of refurbishing a yard in Dubai, but it doesn’t mean that you leave your yard in ruins. You can simply work with what you already have. In many cases, a few improvements are all one needs to transform one’s least attractive possessions into the major attractions of your house! So here are some easy on the pocket ideas that may work for you. 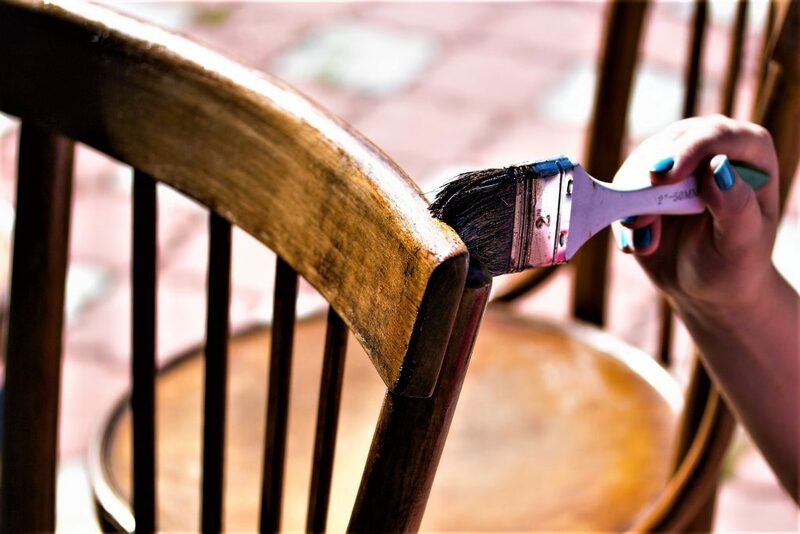 If your chairs are rusting in your backyard and you are thinking of buying new ones, just paint them new and bring them to your front lawn. If you have an old chair that you are about throw away, just turn it into a swing and add life to your yard! You can also do the same with an old wheelbarrow and use it as a coffee table, just with a bit of creativity. 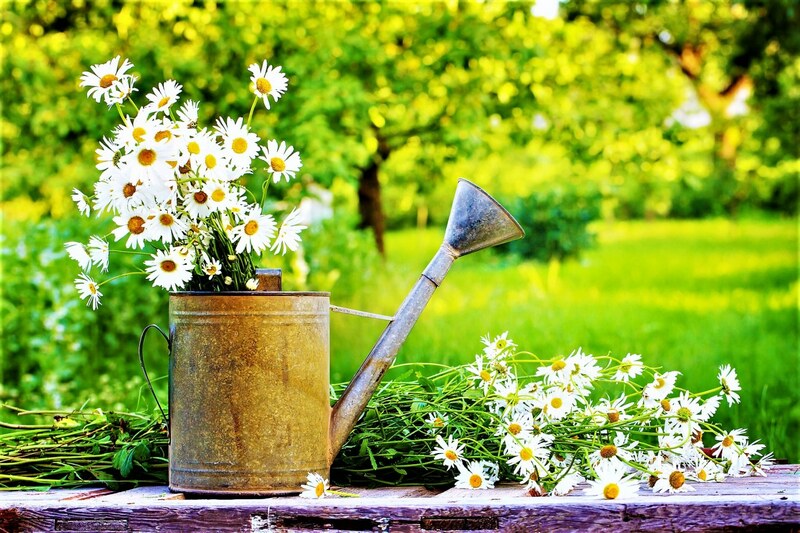 Similarly, an old bench can also be revived as a unique planter for container plants. Colours can bring life to almost anything. Add life to your outdoor furniture by using vibrant tablecloths and cushions featuring bright green, blue and red shades. You can also utilise patterns to add a wonderful twist. 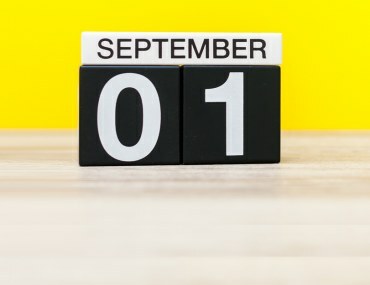 September 2018 events: What’s happening in Dubai this month?